The gentle interior curves of the RONDO baths offer plenty of space for a bather to rest against. And the broad armrests ensure additional comfort. 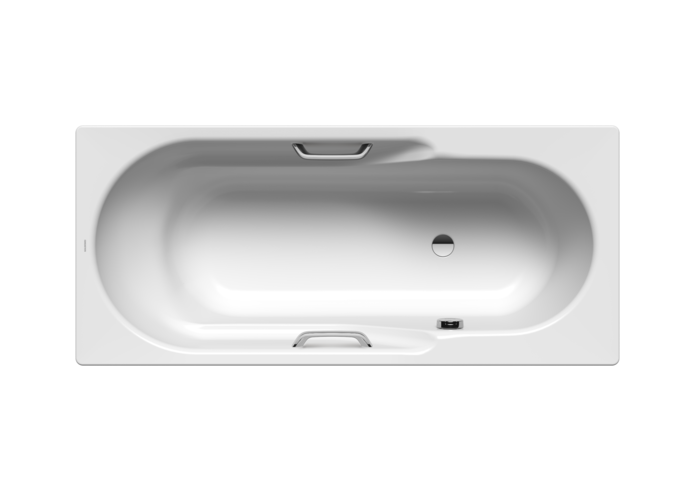 The classic rectangular form of the RONDO provides an especially generous interior volume. And the cleverly orchestrated inner curves create space for the ultimate in relaxed reclining.